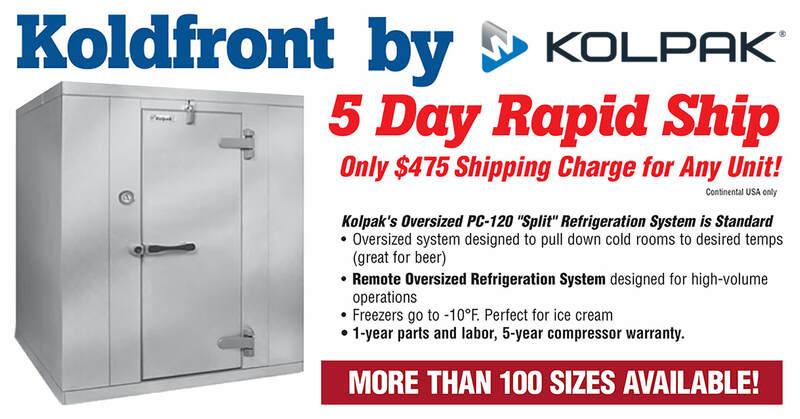 Is your commercial refrigerator not providing enough storage space in your restaurant kitchen? Perhaps it is time to consider a self-contained walk-in or step-in, available in both freezer and refrigerator or cooler. 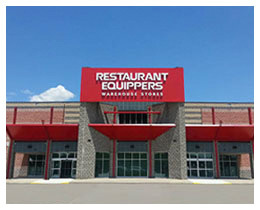 At Restaurant Equippers, we are proud to carry brands you can trust like Kolpak and Nor-Lake. 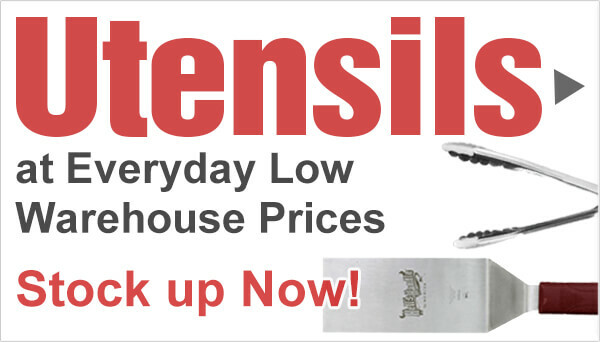 With plenty of size options available to you, you’re bound to find something that will suit your kitchen’s needs. You can get insulated outdoor and indoor units, both easy to install. Every unit comes equipped with a thermometer to keep your food items at the proper temperature to maintain freshness.